You have a successful career, a loving husband and a baby on the way . . . no-one can replace you, can they? Carrie is a successful TV producer with the perfect husband and the perfect life. But when she falls pregnant, everything threatens to fall apart. Emma, the temp, is everything she could wish for as her cover: smart, willing and helpful. 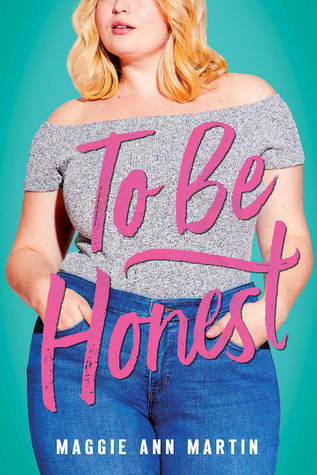 But as she charms her way into Carrie’s life, winning over her husband and her colleagues one by one, Carrie suspects Emma is after more than just her job . . .
A fatal collision — who’s to blame? Two bodies, two souls switch in search of justice. When fifteen-year-old Hallie gets knocked flying by a Hurricane SUV, her life ends without her ever having kissed a boy. 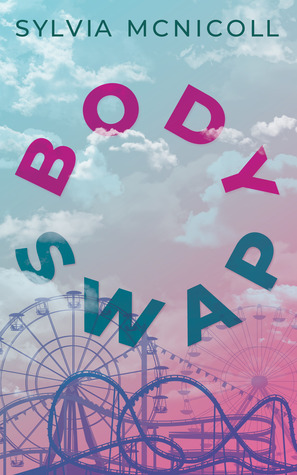 At an otherworldly carnival, she meets and argues with the eighty-two-year-old driver, Susan. Both return to life, only with one catch — they’ve swapped bodies. Now Hallie has wrinkled skin and achy joints while Susan deals with a forehead zit and a crush on a guy who’s a player. Hallie faces a life in a long-term care residence. Susan gets picked up for shoplifting. As they struggle with technology, medications, and each other’s fashion foibles, they start to understand and maybe even like each other. But can they work together to prove that a defect in the Hurricane caused the deadly crash? Or will their time run out?. 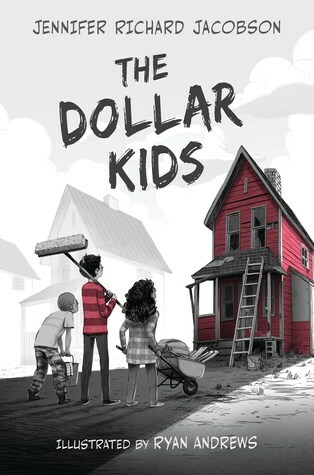 When a family buys a house in a struggling town for just one dollar, they’re hoping to start over — but have they traded one set of problems for another? 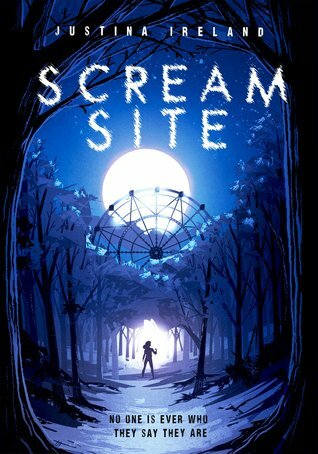 Twelve-year-old Lowen Grover, a budding comic-book artist, is still reeling from the shooting death of his friend Abe when he stumbles across an article about a former mill town giving away homes for just one dollar. It not only seems like the perfect escape from Flintlock and all of the awful memories associated with the city, but an opportunity for his mum to run her very own business. Fortunately, his family is willing to give it a try. But is the Dollar Program too good to be true? The homes are in horrible shape, and the locals are less than welcoming. Will Millville and the dollar house be the answer to the Grovers’ troubles? Or will they find they’ve traded one set of problems for another? From the author of Small as an Elephant and Paper Things comes a heart-tugging novel about guilt and grief, family and friendship, and, above all, community. 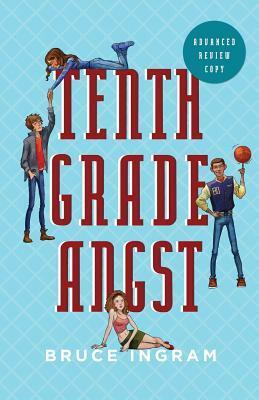 Tenth Grade Angst (a sequel to Ninth Grade Blues, 2017) continues the story of four teens as they negotiate the roller-coaster ride of high school. Now sophomores, they grapple with growing independence and changing dreams and ambitions. Luke: a shy, hard-working boy from the wrong side of the tracks, Luke continues to come out of his shell with the friendly encouragement of Mia. His love for hunting, fishing, and all things nature-related keeps him sane and grounded, while ongoing problems with his dad worsen. Elly: a bit overweight and a lot insecure in her freshman year, Elly joins her mom at the gym, sheds a few pounds and discovers she can set her cap for star football players. But is that always a good idea? Marcus: a football and basketball star, Marcus comes down to earthdiscovering that there are limits to his athletic career. And, a series of rebuffs lead him to reflect on the best way to a girls heart. Mia: a straight-A student who looks like a good bet to be the class valedictorian, Mia is also on track to realize her dream of becoming a pediatrician. But just how angry will her poppa get if she insists on dating Luke? 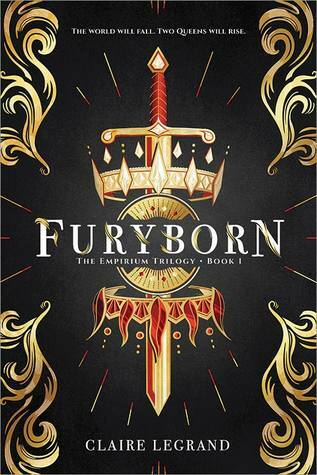 The stunningly original, must-read fantasy of 2018 follows two fiercely independent young women, centuries apart, who hold the power to save their world…or doom it. Geek girl Elle Wittimer lives and breathes Starfield, the classic science-fiction series she grew up watching with her late father. So when she sees a cosplay contest for a new Starfield movie, she has to enter. The prize? An invitation to the ExcelsiCon Cosplay Ball and a meet-and-greet with the actor slated to play Federation Prince Carmindor in the reboot. With savings from her gig at the Magic Pumpkin food truck and her dad’s old costume, Elle’s determined to win – unless her stepsisters get there first. Teen actor Darien Freeman used to live for cons – before he was famous. Now they’re nothing but autographs and awkward meet-and-greets. Playing Carmindor is all he has ever wanted, but Starfield fandom has written him off as just another dumb heartthrob. As ExcelsiCon draws near, Darien feels more and more like a fake – until he meets a girl who shows him otherwise. 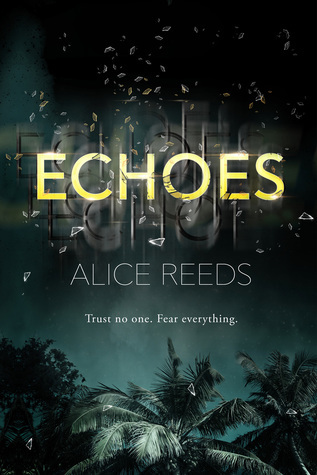 But when she disappears at midnight, will he ever be able to find her again? 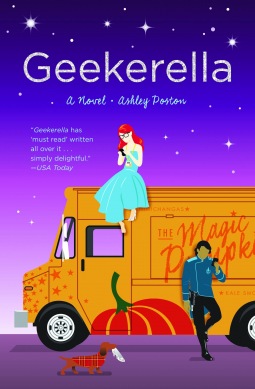 Part-romance, part-love letter to nerd culture, and all totally adorbs, Geekerella is a fairy tale for anyone who believes in the magic of fandom. Jesobel Jones is bold and brash, the daughter of a hand model and a washed-up rock star. Jess sees no need to apologize for her rambling house, her imperfect family, her single status … or her weight. Jess is who she is. 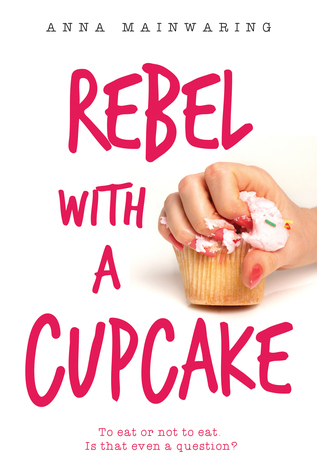 She makes her own cupcakes and she eats them, too. No regrets. That is, until Own Clothes Day rolls around at school. Jess and her friends dedicate the requisite hours of planning to their outfits, their hair and their makeup for the one day they are free from school uniforms. But a wardrobe malfunction leaves Jess with a pair of leggings split open at the worst spot, and a mean girl calling her the one thing that’s never bothered her before: fat. The encounter shakes Jess’s formerly iron-clad confidence, and she starts to wonder if she’s been just a little too comfortable in her own skin. When the boy of her dreams invites her to a party, she must decide whether to try to fit in for the first time in her life, or remain true to herself — whoever that really is. Hey, I am Fizah,23 years old from Pakistan. Currently doing Masters that's why I am not as active as before. Top 5 Books I Predict Will Be 5 Stars! Hey, Wanna Follow my Blog?